Want to gain root access on your Galaxy Nexus. 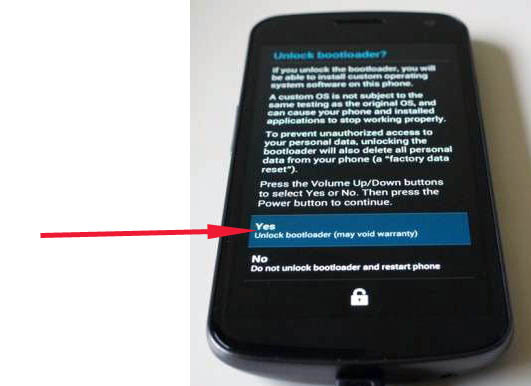 Here is a quick guide to help your root your Ice Cream Sandwich smartphone using ADB aka Android Debug Bridge. As ADB is available for all major platforms like Windows, Mac and Linux, Rooting Galaxy Nexus is possible on any PC running any of these three platforms. If you don’t already have ADB on your mac or Windows PC, then check out the tutorial for Windows Here and for Mac here. After you have setup ADB, you will need to download two files to complete the process. STEP 1: Extract both the RAR files that you have just downloaded. STEP 2: Copy the required Fastboot file depending on your platform to ADB folders. For Ex: If you are using Windows, copy fastboot-windows.exe to ADB folder. Same in the case of mac and linux. STEP 3: Turn on USB Debugging on your Galaxy Nexus. STEP 4: Connect Galaxy Nexus to your computer via the microUSB cable and check if ADB is working properly by running adb devices in the terminal or command line. 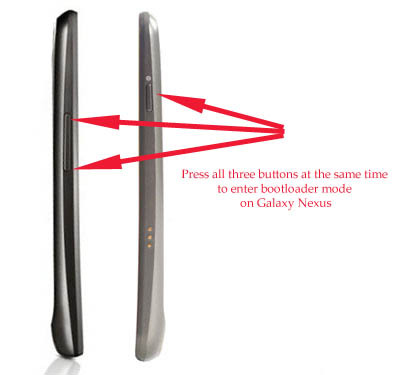 If it shows Galaxy Nexus, then you are good to go to next steps, else properly install ADB. STEP 6: Run the following commands in Windows. STEP 7: Press Yes on your phone once it asks your confirmation to unlock the bootloader. STEP 9: Your Galaxy Nexus will now reboot. Make sure to enable Debugging. STEP 10: Run the following command, one by one and make sure to keep the right path to the files being pushed. In case of any issues, consult the original forum thread over here. I have this phone, I baught it some a year ago. And I have rooted the phone and now I can't make the whats app download but the phone works great. I mean, it is one of the best phones ever. You have hit the nail! I was once a desperate homemaker not confident enough to stand up to the world. I am a good one though. I can sew, knit, cook, and take tuitions (for my children). But making money out of…I have never dreamt of. One day I came across selling my logo design,eye catching logo and that changed my life. I am now selling my teaching skills by recording syllabus for fifth to eighth graders, and people have bought my video. I still cannot believe it. Want to make money like me? Check out www.zopthemes.com too. You can earn for whatever you can do. The sky is the limit. This is really nice post for everyone.